Jesse was born in Swaziland and grew up in South Africa. During his high school years, he witnessed the end of Apartheid and South Africa's transition to democracy. Jesse moved to West Virginia in 1996 to attend West Virginia University, where he earned a bachelor's in journalism and met his wife, a West Virginia native, in the process. He came to West Virginia Public Broadcasting from The Dominion Post newspaper in Morgantown, where he served as copy desk chief and worked on almost every aspect of the newspaper's editorial production. Jesse leads the WVPB newsroom as news director and serves as executive producer of Inside Appalachia. 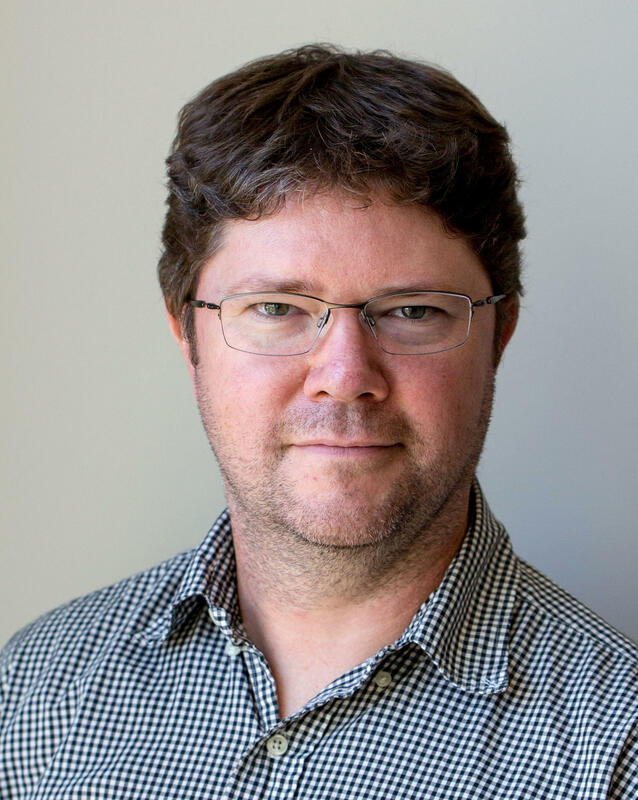 He helped start several internal and external editorial collaborations and projects, including Appalachia Health News, the Ohio Valley ReSource and 100 Days in Appalachia. Jesse is interested in the effects of government policy on West Virginia citizens' lives. 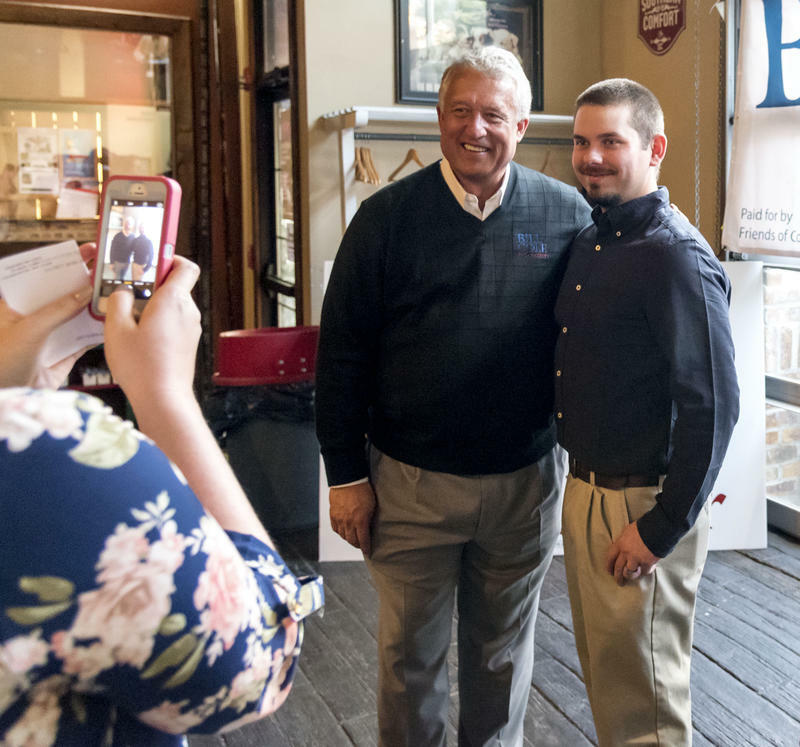 Based in Morgantown, he has developed a great passion for West Virginia and its unique culture and history. 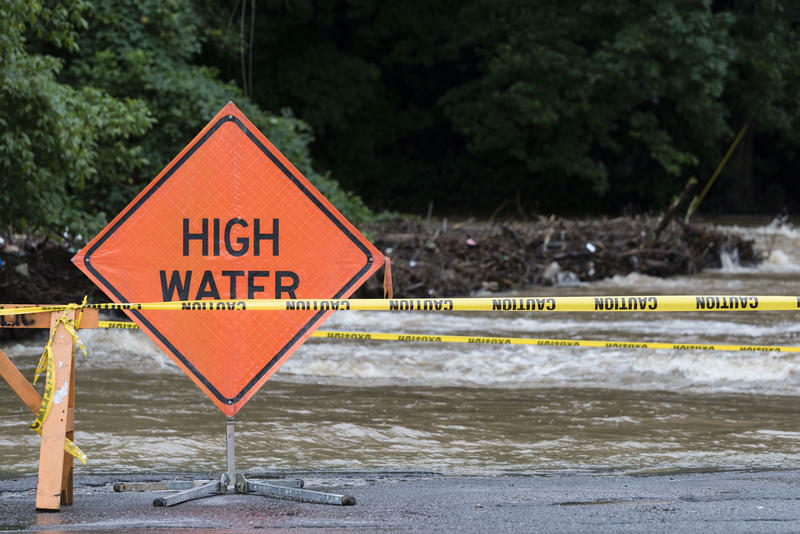 Jesse lives in the Cheat Lake area of Morgantown, with his wife and three sons. 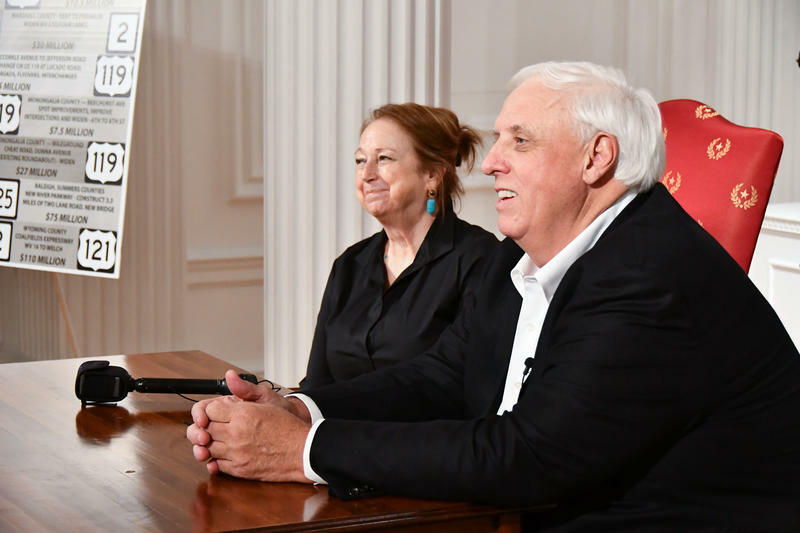 When all was said and done this weekend, the Secretary of State’s office reported about one in ten voters showed up to polls, and about 70 percent of those were in favor of passing Governor Jim Justice’s road bond. State officials are urging West Virginians to get out and vote during Saturday’s special election. West Virginia voters are being asked to approve the sale of $1.6 billion in general obligation bonds. 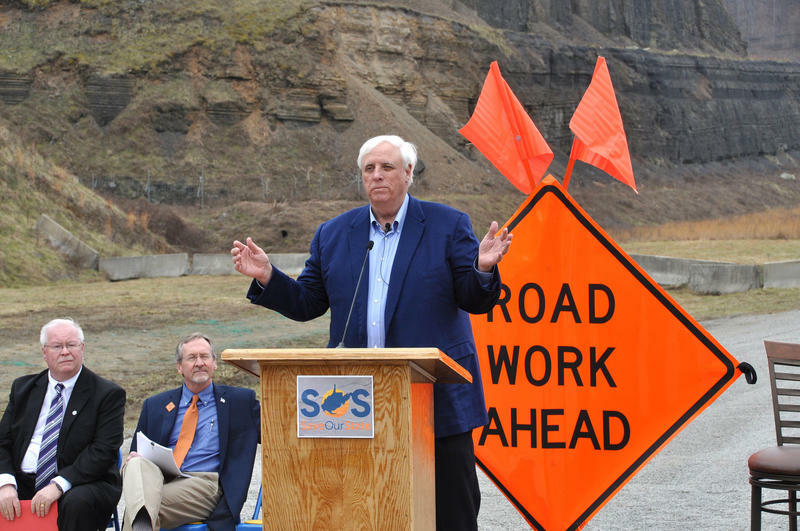 The bonds are part of Governor Jim Justice’s roads infrastructure spending plan. 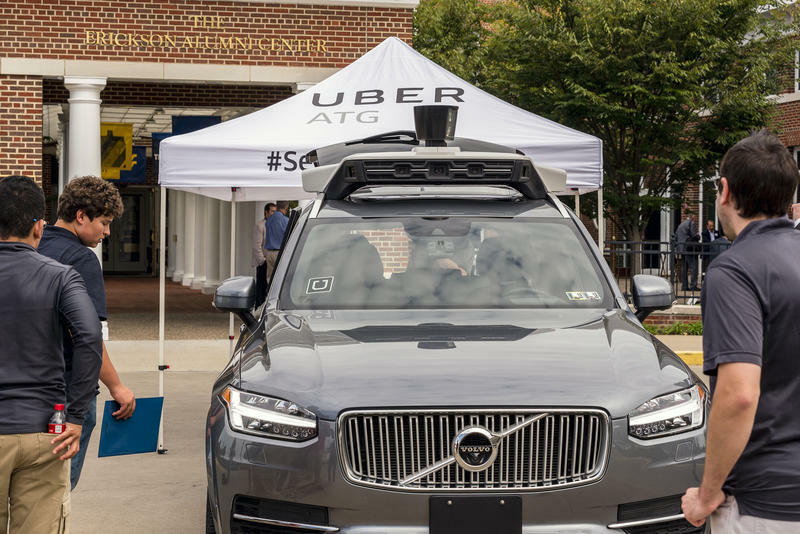 In response to the work being done in Congress around autonomous vehicles, Rep. David McKinley (R-W.Va.) invited industry leaders and the public to examine the issue at a forum at West Virginia University's Erickson Alumni Center, in Morgantown. U.S. Attorney General Makes Stop in W.Va.
On this West Virginia Morning, we hear about U.S. Attorney General Jeff Sessions's visit to Charleston. We also spend time with photographer Roger May, interviewed by Inside Appalachia host Jessica Lilly as part of this week's episode about music, religion and the song Amazing Grace. We also feature a new tune from Mountain Stage's Song of the Week. On this West Virginia Morning, U.S. Health and Human Resources Secretary Tom Price talks with West Virginia officials about the state's opioid addiction crisis during a stop on a Trump Administration listening tour. We also hear from two West Virginia University addiction specialists about the language of addiction and how it affects treatment outcomes. 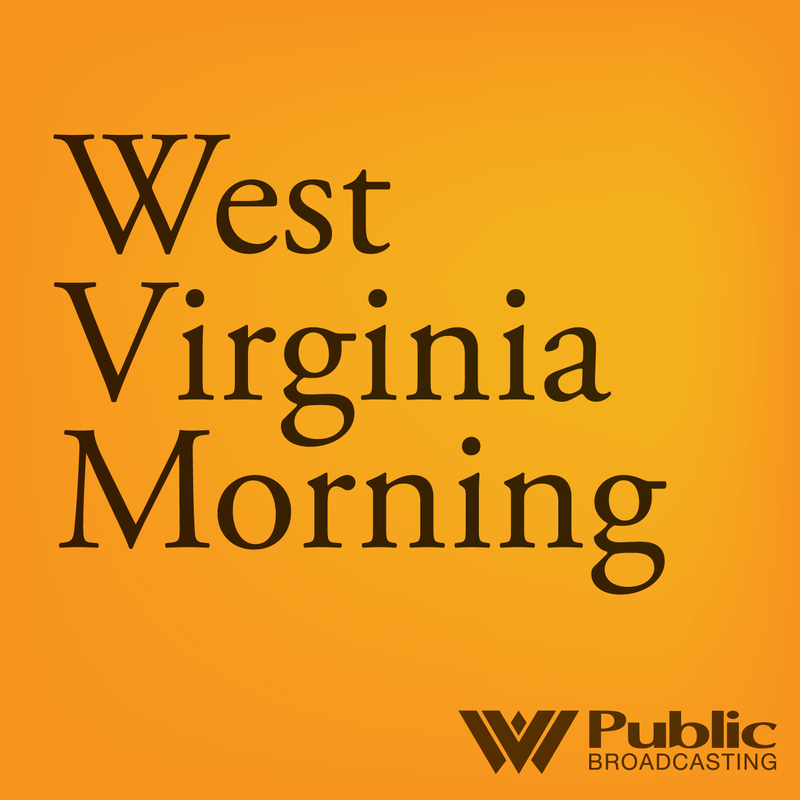 On this West Virginia Morning, we very sadly say goodbye to broadcasting icon Beth Vorhees, who retired on April 28 after more than three decades at West Virginia Public Broadcasting. Dave Mistich talks with Vorhees about her career and what's next. 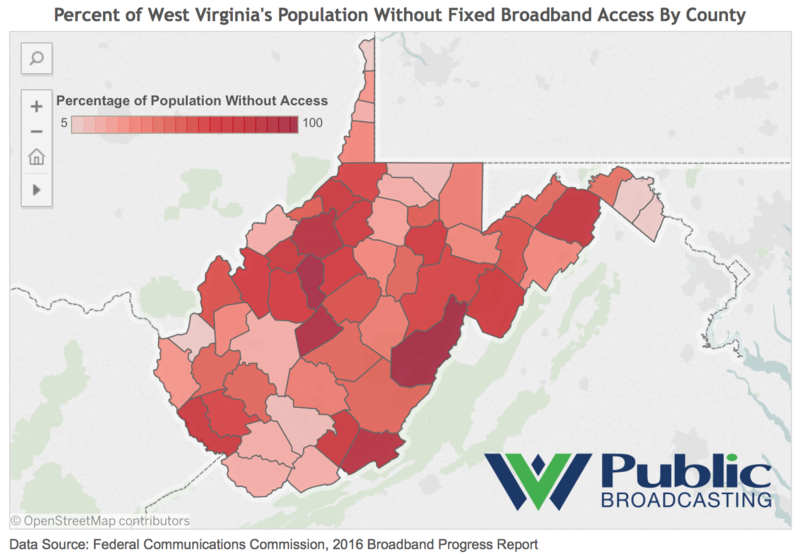 We'll also hear about an effort to identify and study places that are bucking negative statistical trends in the area, including Wirt Couty, West Virginia. 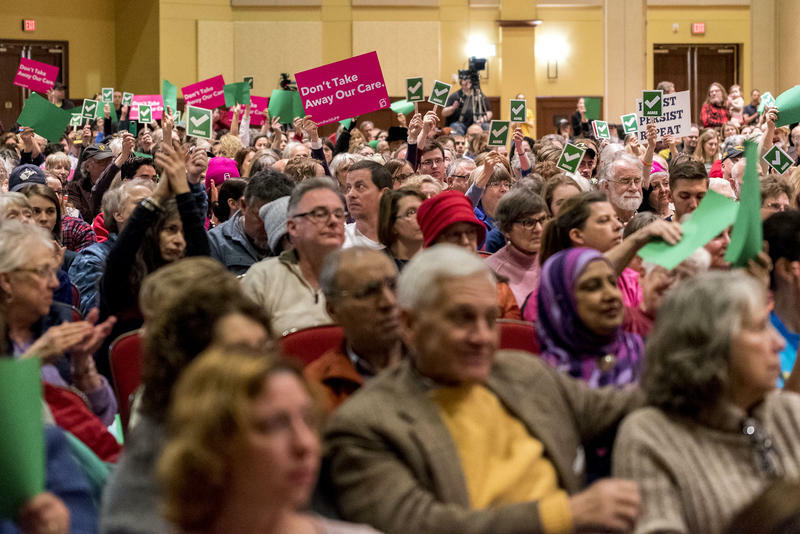 Community groups across the state held several town-hall style events focused on changes to America’s health care system during the past week. Sen. Joe Manchin, D-W.Va., attended four of the events and was the only member of West Virginia’s congressional delegation to do so. 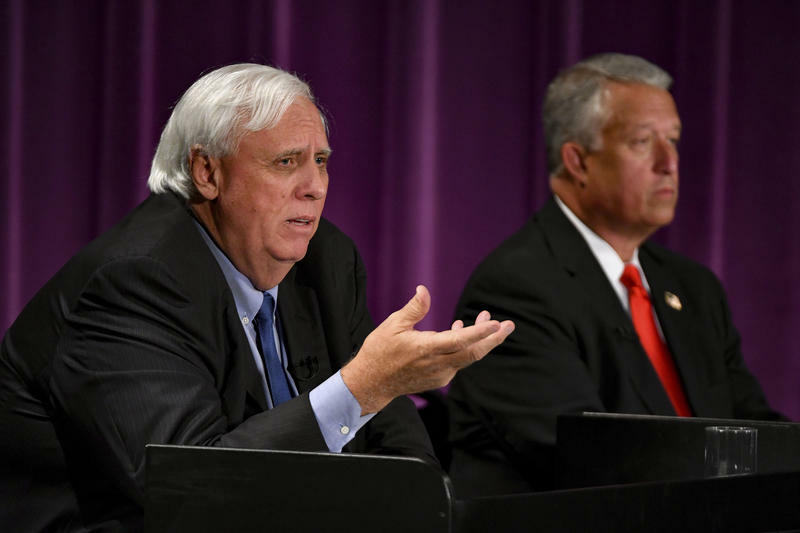 West Virginia's major party nominees for governor went head-to-head Tuesday, Oct. 4, in the first of two debates before November’s general election. The two businessmen focused mainly on the state’s economic issues. When you think of classic fine art, works by Picasso, Monet and Dali may spring to mind. Art from Appalachia doesn’t tend to feature much in the mind’s eye. But that might change if you visit the Art Museum of West Virginia University. 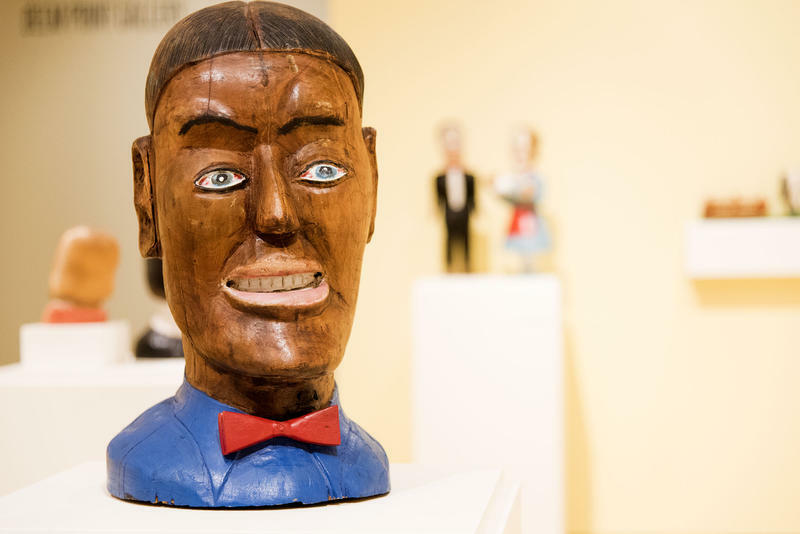 More than 100 works from 25 Appalachian artists are on display at the museum. The exhibit was decades in the making and spans everything from sculpture to paintings and baskets. 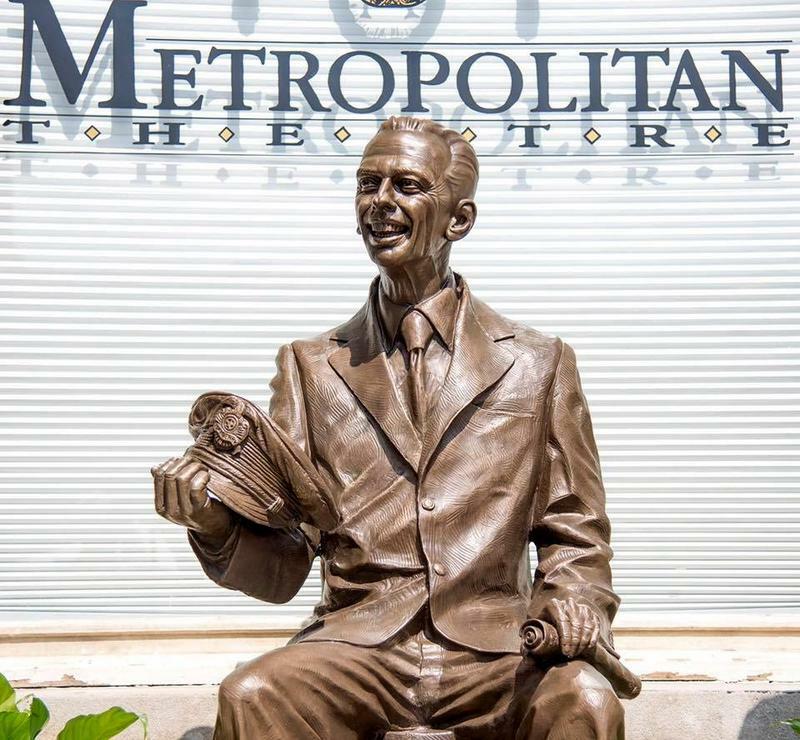 A statue honoring TV legend Don Knotts was unveiled Saturday, July 23, in front of The Metropolitan Theatre on High Street in Morgantown. The Andy Griffith Show star grew up in Morgantown and graduated from West Virginia University. Knotts, who died in 2006, starred in films and played Deputy Barney Fife on TV's "The Andy Griffith Show." 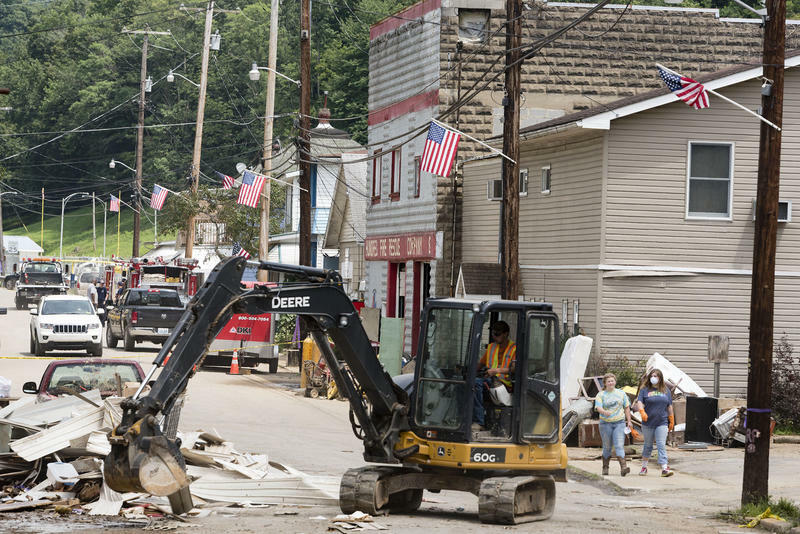 Updated June 25 at 3:23 p.m.
West Virginia American Water says it has also provided water tankers to the West Virginia Department of Homeland Security and Emergency Management to provide assistance to the flood-devastated communities of Richwood, Rainelle and White Sulphur Springs. Exact locations are determined by local emergency management. 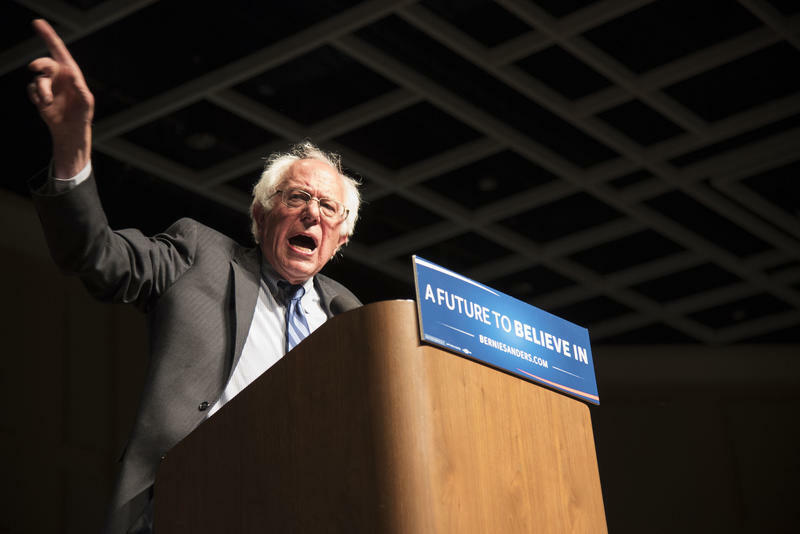 Vermont senator and Democratic presidential candidate Bernie Sanders held three campaign events in West Virginia on Thursday, May 5. At his final stop in Morgantown, Sanders’ focus on student loan debt was well-received by the many college students in the crowd. The chapters of three fraternities at West~Virginia University were suspended this week. 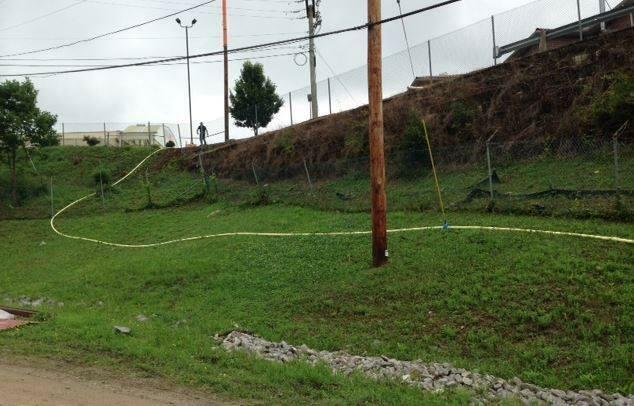 Sigma Chi's local chapter was indefinitely suspended by its national office and the WVU Office of Student Conduct. 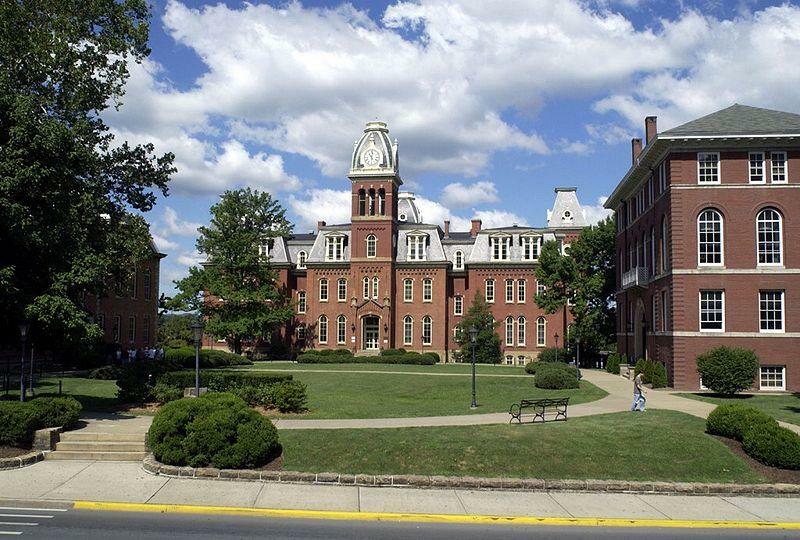 According to a WVU news release, the suspension was due to an April second social activity that violated fraternity and university regulations. 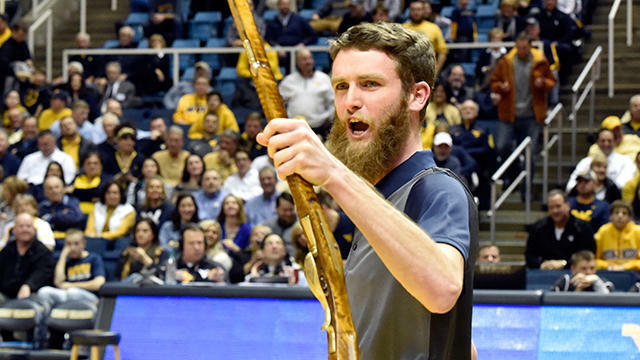 A Greenbrier County native was named as the new West Virginia University Mountaineer mascot. Troy Clemons will be the 64th Mountaineer and will serve during the 2016-’17 academic year. West Virginia University’s radio station, U92FM, begins a series of weekly live talk shows at 7 p.m. Feb. 4 with a discussion about America’s criminal justice system. 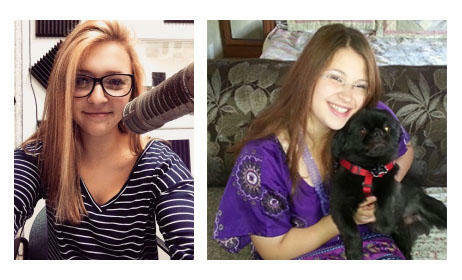 Two of the students who run the program to talked to West Virginia Public Broadcasting about how it has grown in the past few years to take on more serious subject matter. 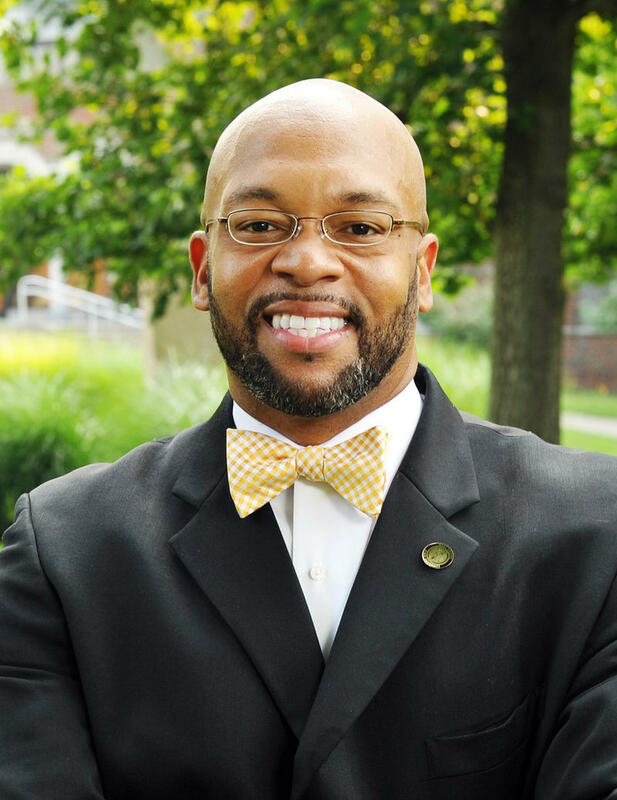 West Virginia State University President Brian O. Hemphill announced his resignation Wednesday, Dec. 16. Hemphill will leave his post to take over at Radford University, in Virginia, effective July 1, 2016. He has served as West Virginia State's president since July 2012.